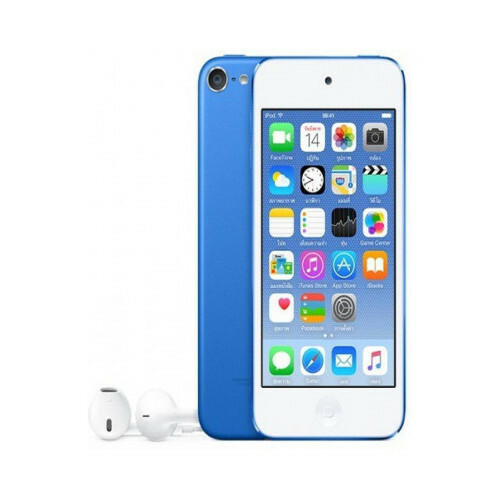 With the help of knowledgeable vendors, we are engaged in offering 16GB Blue Touch iPod to our esteemed clients. Tresor Systems Private Limited was established in the year 2009 as a Private Limited Company at Okhla Industrial Area, New Delhi, Delhi. We began our company as Wholesaler, Retailer and Trader of a huge gamut of Apple iPhone, Apple iPad and much more. We are supported by a vast warehouse unit and skilled team of professionals to carry out the business operations in a swift manner. We have adopted several stringent quality guiding principles to ensure high quality.